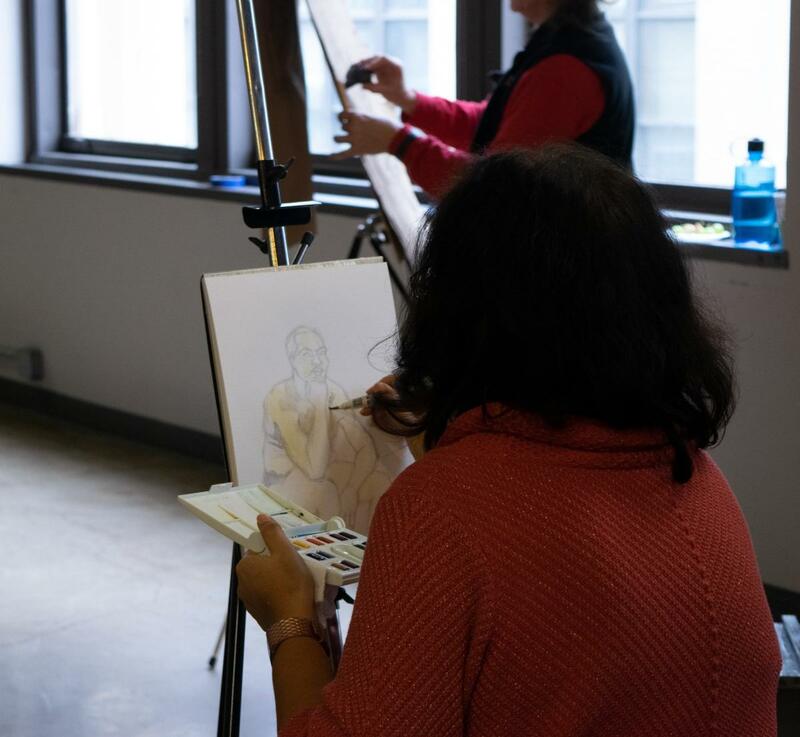 Join artists of all skill levels from throughout the community for an uninstructed session with a live figure model. 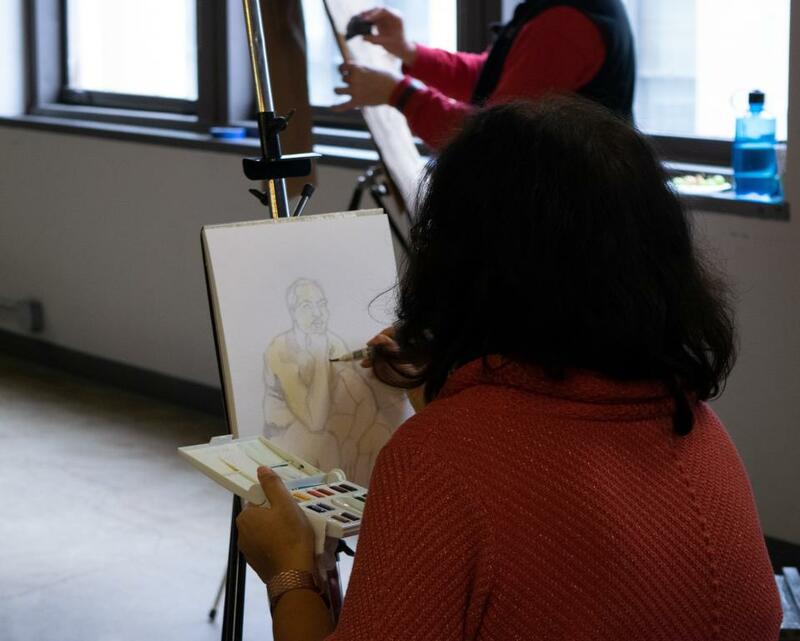 Participants may paint, draw or sculpt, but attendees must provide their own art supplies. No pre-registration required.